CWASU is one of four partners, who were awarded a total of €544,000 by Daphne, to conduct this two year research into sexual harassment among young people. The project was led by colleagues at the Faculty of Psychology and Education Sciences, University of Porto (lead partner), and partners at the Faculty for Social Well Being, University of Malta and the Peace Institute (Mirovni institut) in Slovenia. 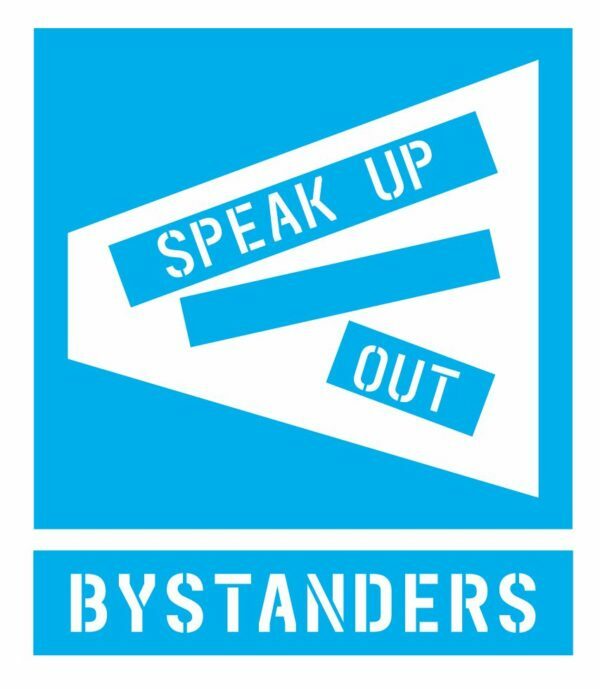 Further information about the project and resources can be found on the EU Bystanders Project website. The Fundamental Rights Agency found that sexual harassment (SH) was the most prevalent form of violence against girls and women, across the 28 EU member states (FRA, 2014). A promising new approach to the prevention of SH is focusing on young people as bystanders, inviting them to notice and intervene in SH situations. SH is defined by physical and non-physical, verbal, and cyber unwanted sexual attention, including a wide range of behaviors that victimize women and girls. Boys and young men may also be victims of SH, especially when they do not meet the standards of hegemonic masculinity. Perpetrators can be people known to the victim, such as friends, partners, colleagues and others, as well as people unknown. Also, it’s important to consider how SH is experienced by people who may not be directly involved in it – bystanders – and their role in the situation. compare the implementation and effectiveness of the programme in the four countries. The final paper comparing implementation of the programme across the four countries can be viewed and downloaded here. The England team’s report on findings from implementation of the programme in three London schools can be downloaded here. The Speak Up/Out lessons plans and materials on tackling sexual harassment and sexism in schools can be downloaded for free here.